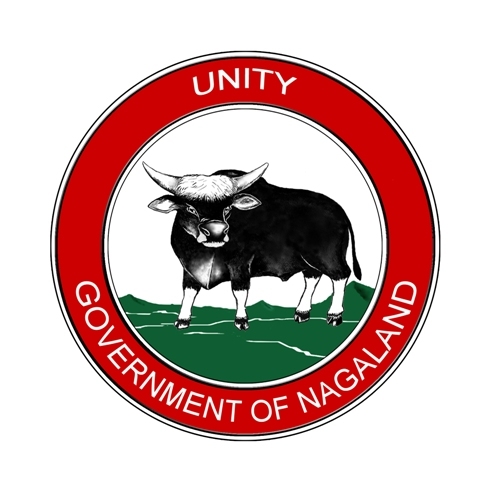 Nagaland State Transport (NST) is providing affordable public service in almost all the sadar areas in the district. It has been providing dependable and affordable transport system enabling movement of goods, passengers etc. The public transport network has further increased by introducing new bus service from Kiusam town to Kiphire HQ. The district has been allotted with 7 schedule services. Out of these scheduled services, only four services are run on a regular basis. The remaining three services which run on alternate days due to less flow of passengers are presently suspended due to poor road conditions. The daily utilization of public transport in the district basing on the flow of passengers on average shows that the Service between Kiphire to Dimapur has the highest usage. The district being located in the remote part of the state, public movement especially in times of medical emergencies is greatly hampered. The long felt need of the District to provide easy and quicker means of transportwas fulfilled through the helicopter service which was started in 2012. The Nagaland State Transport department is the nodal department for managing the service once in a week between Kiphire to Dimapur. Since its operation, the service has been utilized to the optimum. One of the major deterrents for the economic and human development of the area is the inadequacy of the infrastructure and connectivity of the district with the rest of the state. The total road network within the district is only 626.9 kms. Out of this, a total of 403.9 kms is metalled and 223 Km is kutcha. In Kiphire district there are still villages which are yet to be connected; these are Shishimi,Vongtsüvong, Khong and Lopfukhong. All roads are under the PWD R&B except for 78.5 Kms of the National Highway No.202 which passes through the district. Vehicular movement is relatively low even in the district headquarter. As the DHDR sample survey indicates, traffic congestion is least of the problems. The biggest problem is the issue of connectivity and bad roads.